The lowcountry is something to be experienced when you visit and when you leave it may have lingering consequences. 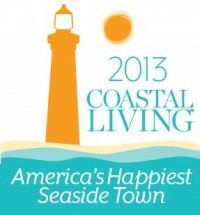 When you decide to live here, the lowcountry becomes something more….it becomes a choice about your quality of life. It’s daily living in an environment that is beyond description and can only be experienced. We chose to live here and most importantly we understand why others chose to as well. It’s about the quality of life. It is our sincere hope that you will contact us today to give us the opportunity to serve you in finding the lowcountry home that is right for you! It’s your choice!